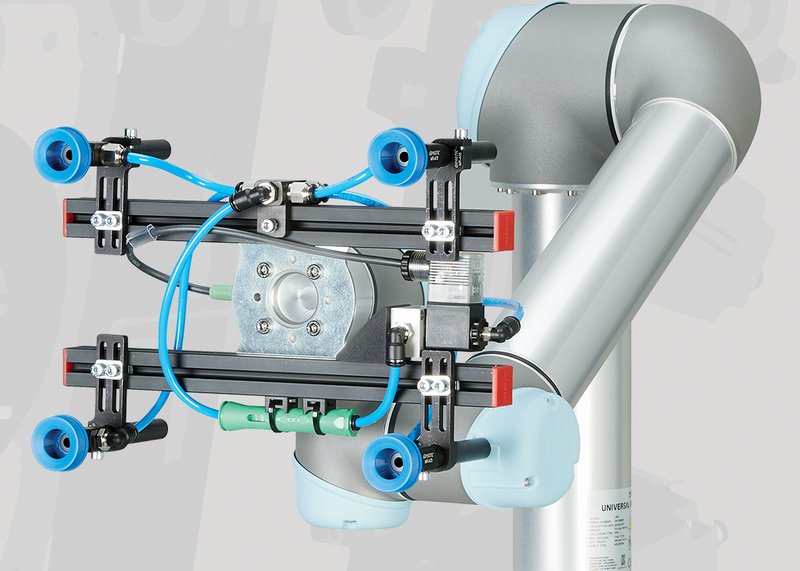 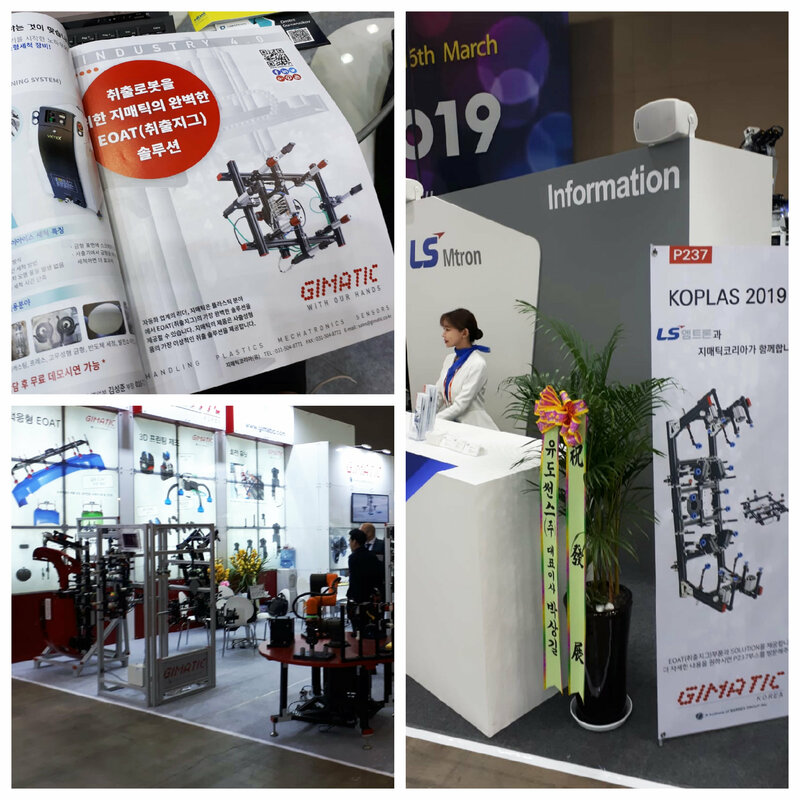 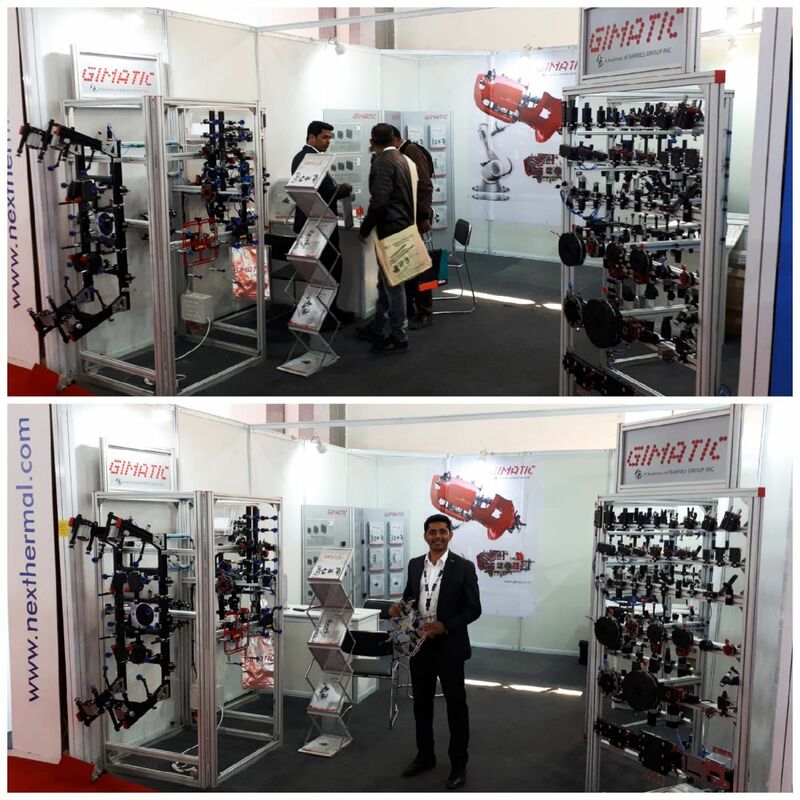 The UR kits are born from the compatibility of Gimatic and Universal Robot applications. 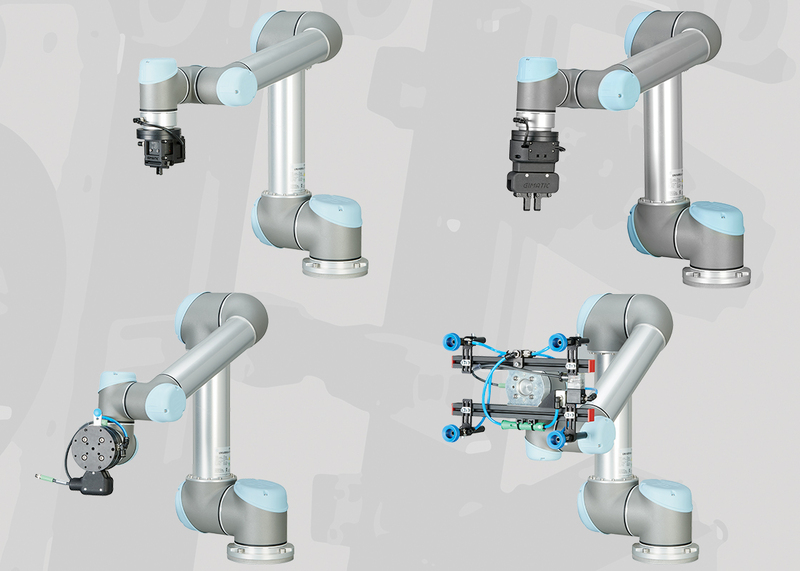 The new flangers allow you to connect the range of eletric grippers directly to the robot's wrist without using additional accesories. 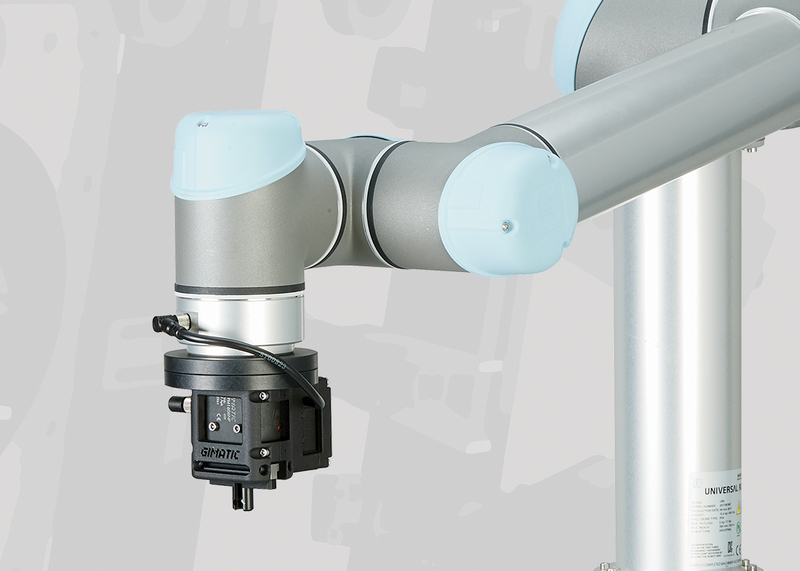 It is safe and there is no risk for the operator. 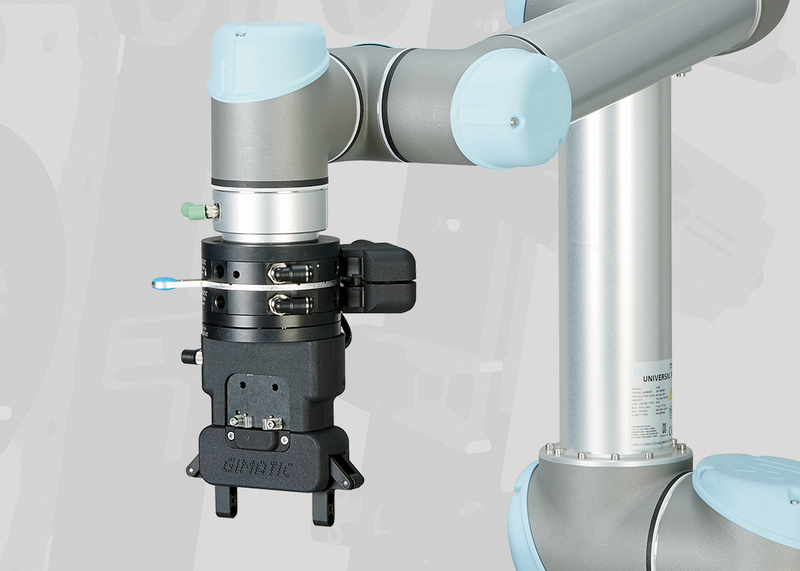 Thanks to the Capbox system, the grippers of varius sizes are controlled directly by the robot's wrist, thus avoiding the use of bulky and hollow protections along the arm of the same. 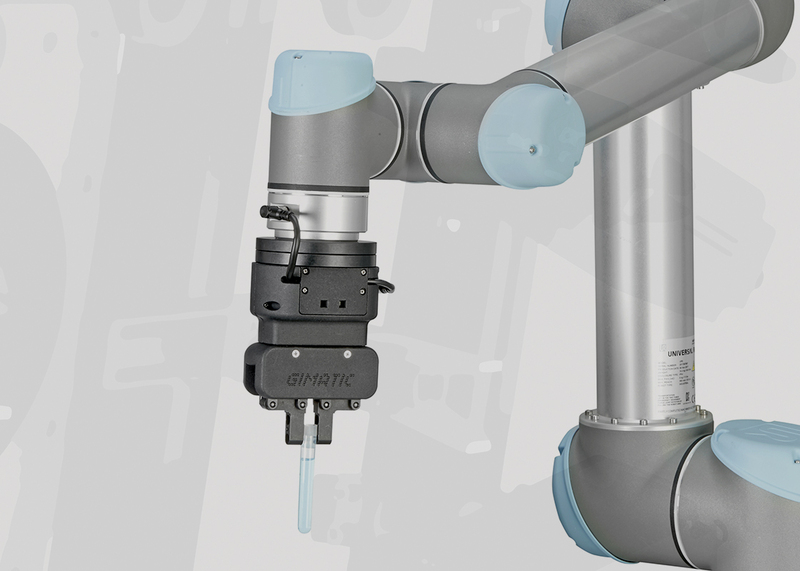 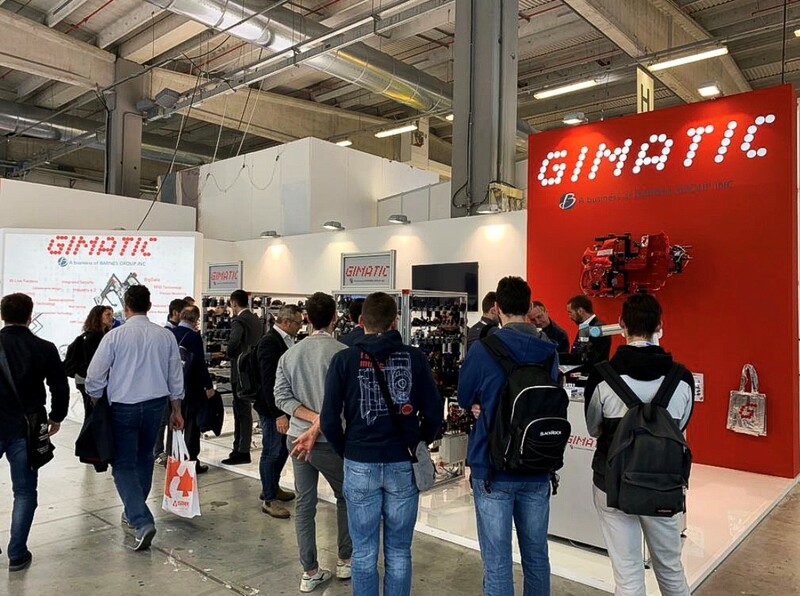 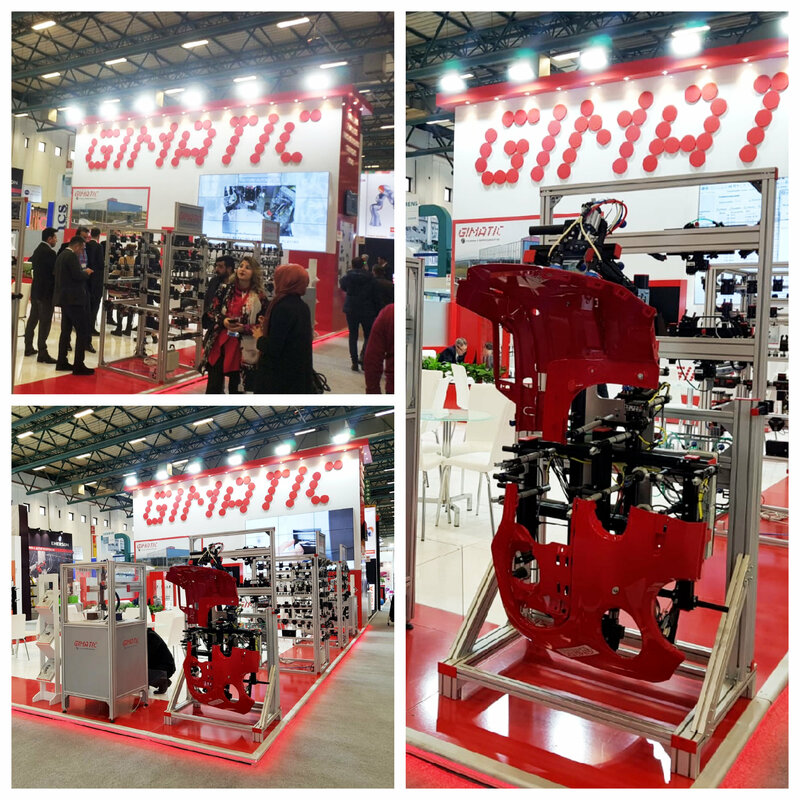 Lastly, the exclusive UR Cap developed by Gimatic allows rapid device configuration, automatic payload updating and simple management in the robot movement program.